As context for studying the music of Chopin, delve into the aesthetics of 19th-century Romanticism, its emphasis on self-expression, and its model of the artist-hero. 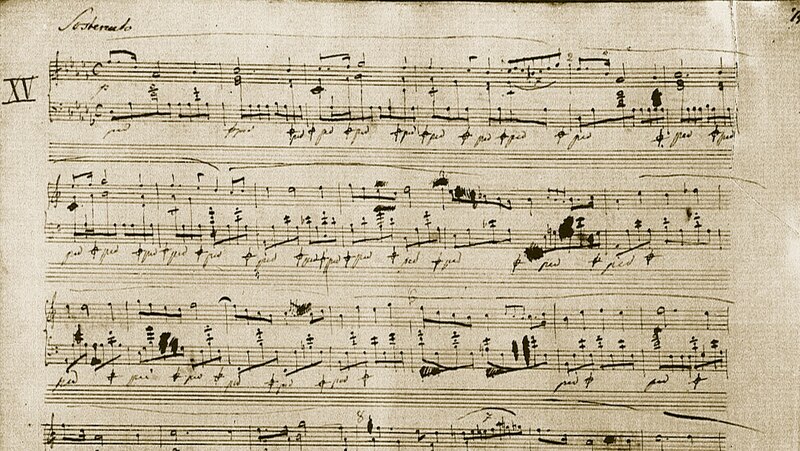 Also glimpse Chopin’s painstaking process of creation in the writing of the preludes. Discover the lyric intimacy, harmonic ingenuity, and expressive nuance of these exquisite miniatures, as each prelude evokes a single emotional environment. Learn how the performance technique of rubato informs and illuminates the music.